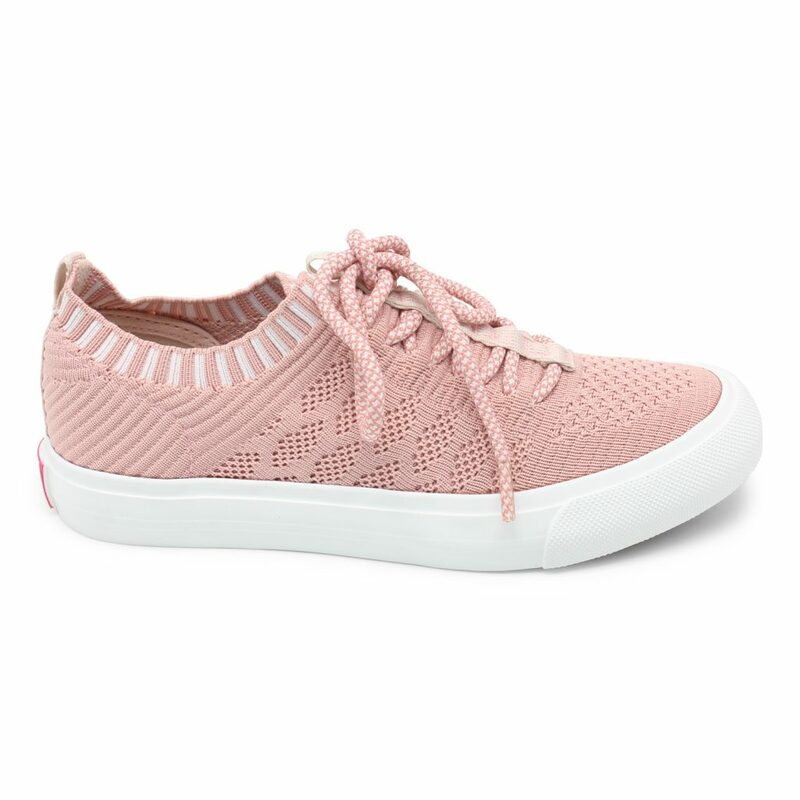 We're all about the knit and the Mazaki sneaker is everything we wanted and more! 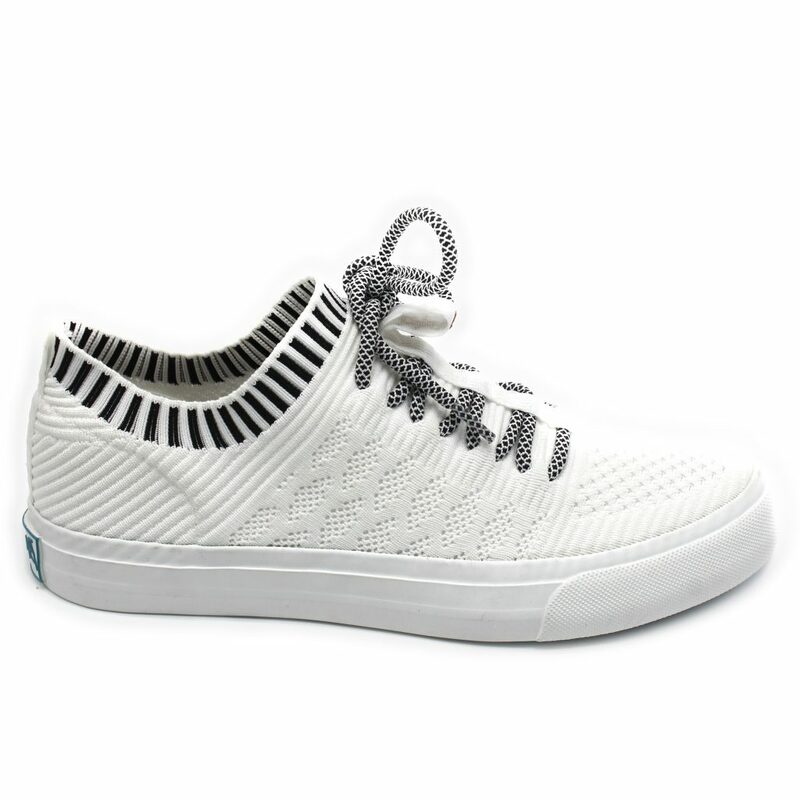 With a knit upper, decorative contast laces and a cushioned footbed, Mazaki is a sneaker you'll be wearing all season long. Pair with your favorite pair of cut offs and a white tee for a look that is effortlessly Californian.